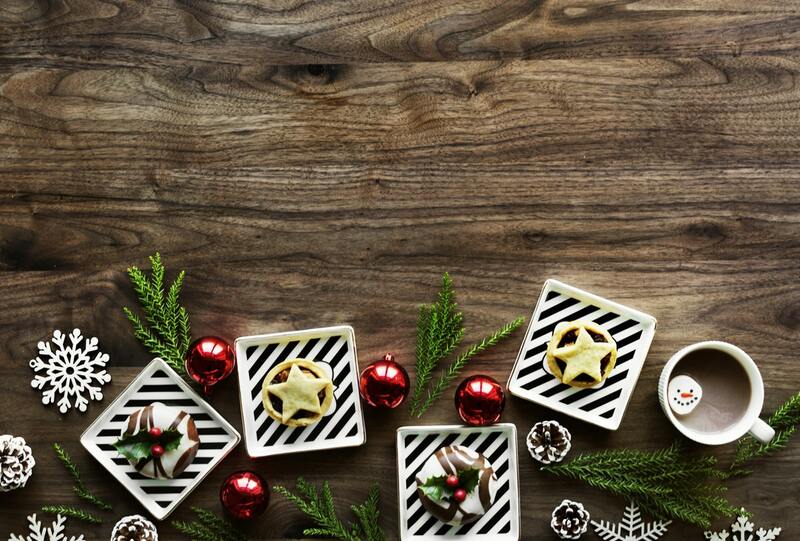 Everyone loves a white Christmas, but no-one wants the cold shoulder from the Advertising Standards Authority (ASA), so make sure your Christmas crackers go with a bang this festive season by sticking to the ad rules. It’s around this time of year that the ASA tends to receive complaints about the use of religious imagery or references so take care not to inadvertently trivialise or mock religious beliefs. While an ad from Antonio Federici featuring a traditional nativity scene headed “The three very wise ice cream men” and featuring an image of Mary holding a spoon was judged to be light-hearted rather than a mockery of Christian belief, an ad for the morning-after pill which said “immaculate contraception, if only?” was banned by the ASA because it felt that a pun based on such a fundamental Catholic belief was likely to cause serious or widespread offence in this context. For more on using religious imagery in ads, take a look at this guidance from the Committees of Advertising Practice (CAP). Christmas is great fun for children, but if your product isn’t appropriate for kids (e.g. alcohol, gambling and e-cigarettes) it’s important that your ads don’t include any pictures or references that might appeal to them. Billboard ads for e-cigarette brand ‘The Vapes’ that included images of Santa Claus, a gingerbread man and a Christmas elf broke rules in Section 22, because they were likely to appeal particularly to people under the age of 18. It’s also worth remembering that this is the first Christmas after the change to the rules on advertising foods that are high in fat, salt and sugar (for some a Christmas staple) so don’t forget that you can’t advertise these products in media intended for under-16s or which is likely to have more than 25% of the audience in this age group. Social media platforms can be a great cost-effective way to engage with your customers at any time of year, but be careful of alienating your consumer base with promotions that don’t live up to expectations. Make sure that your terms and conditions are clear, that significant ones appear in the initial ad and that you administer them fairly. A Christmas prize promotion from Alupro fell afoul of the rules when the winner was disqualified and the prize withheld, but the promoter didn’t have enough evidence that they had breached the conditions of entry. Another Christmas promotion, this time offering a saving from Hotels4U, stated “£50 off your booking on Christmas Day” and attracted complaints when customers were unable to take advantage of the offer. After finding that the advertisers had not made a reasonable estimate of the demand for the advertised promotion, the ASA ruled that the ad broke the rules. You can make sure all your pre- and post- Christmas offers don’t disappoint by checking out the promotional marketing rules and online advice. Well, because the ASA will judge your advertising to have broken the rules and you’ll end up on their naughty list (and Santa’s too, probably). So, in a nutshell, if you want to spread Christmas joy this year, make sure your beautifully-wrapped advertising gifts live up to expectations and don’t contain a disappointing lump of coal.